As earlier mentioned, visitors have the option of a number of luxury guestrooms to choose from when choosing to reside at the Hines Mansion. 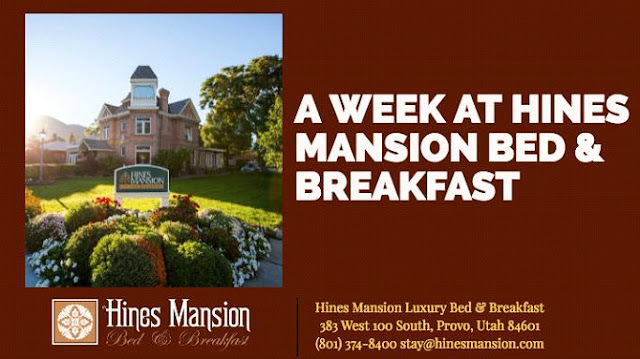 The Eagle's nest offers its inhabitants a panoramic view of Provo and the breathtaking views of the nearby mountain landscape courtesy of its eight-foot high vintage windows. 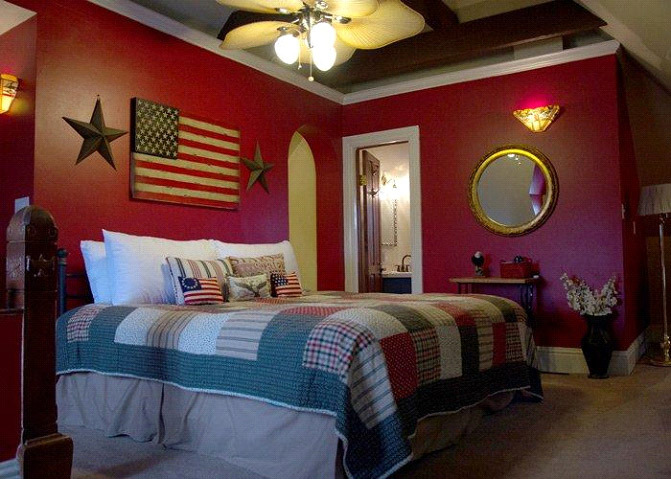 The room's vintage Americana theme will soothe you as you lay on the comfortable king-size bed for the next week. The room also comes with additional perks like a mini-fridge and ceiling fan. After your long journey to the Mansion, you may choose to freshen in the suite's first-rate bathroom with three-sided windows and jetted bathtub. Upon finishing up on the grooming side of things, you may turn to the flat-screen television and catch up with the latest in sports, local and international news. If you prefer compact spaces, the Kitty Hines room bodes well with you. 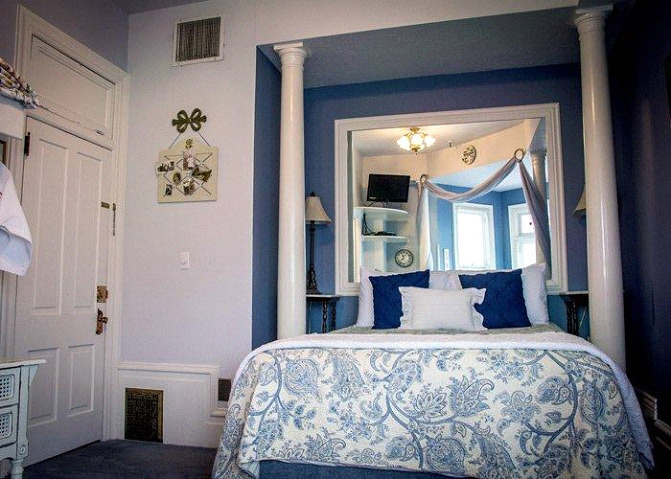 Kitty Hines features striking French décor with eye-catching blue and cream shades. The privacy and serenity afforded by Kitty Hines provide for a fantastic experience for guests wishing to enjoy a little bit of personal space. 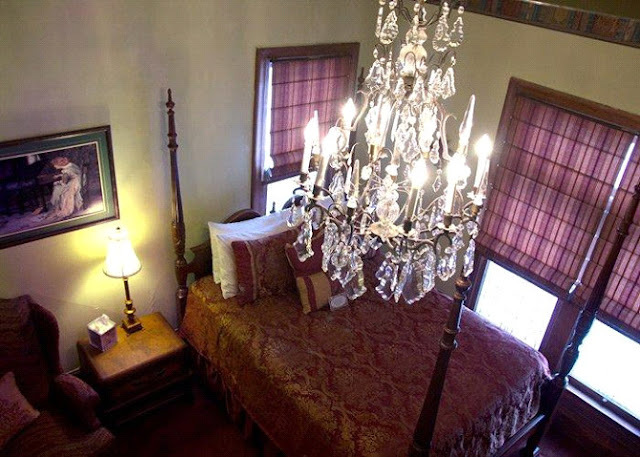 Among the amenities offered to guests who choose to stay at the Kitty Hines include; a two-person jetted tub, queen-size bed, branded toiletries, separate shower, flat-screen television, mini-fridge, ceiling fan, plush towels and an en-suite bathroom. Are Eagle's Nest and Kitty Hines occupied? No need to panic. The Library will provide for an equally exhilarating living experience. Similar to the earlier mentioned guest rooms, the Library features cool amenities such as; a two-person jetted tub, queen-size bed, separate shower, flat-screen television, mini-fridge, ceiling fan, plush towels and an en-suite bathroom. When you rise in the morning, head to the sunny dining room where you'll be served with a sumptuous continental breakfast. 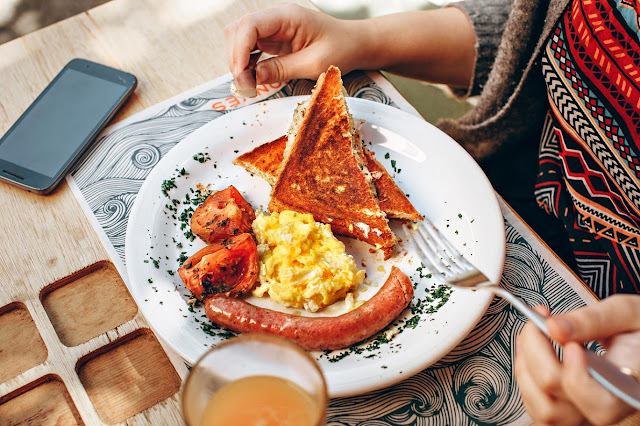 The meal comprises of; cereals and oatmeal, cheese and home-produced jam, baked food and pastries, egg dishes, roasted coffee, fresh fruit platters and blended juices and organic tea. Do you want freshly baked cookies or muffins with fresh fruits and popcorn for late night munchies? Well, you can place a request for them to be delivered to your doorstep as you engage in a late night chat with your better-half or watching a movie. Ever heard of Utah Lake? 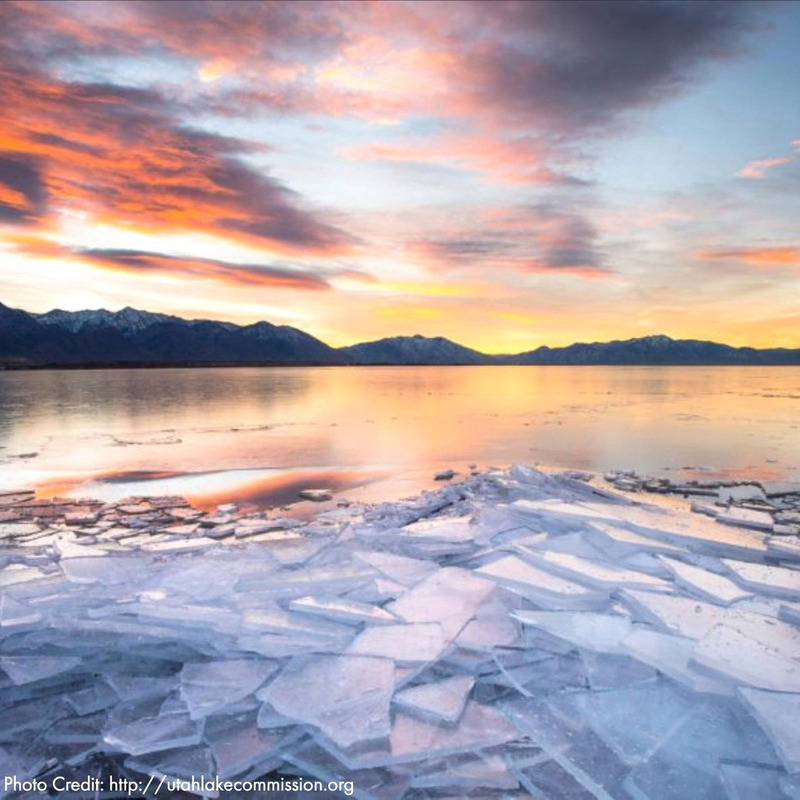 It is the largest freshwater lake in Utah and lies a mere 10 minutes away from Hines Mansion. Dedicate one day during your week's stay at Hines Mansion to savor fantastic recreational activities provided by the lake. Fishing, swimming, boating to paddle-boarding, are among the numerous activities visitors of the Mansion can partake. Dedicate one day to visit the Bridal Veil Falls to enjoy nature as you've never seen. The falls looks magnificent at all times as the Provo River's water rushes and falls downstream. Apart from the water, you'll have an excellent opportunity to view the beautiful and lush green surrounding scenery from the viewing point of the falls. The Bridal Veil stands as a must-visit attraction. If you choose to visit Utah Lake and Bridal Veil Falls on your first and second days in Hines Mansion, we suggest that you visit Monte L. Bean Life Science Museum on the third day. The L. Bean Life Science Museum provides tons of information about wildlife in the Provo region. 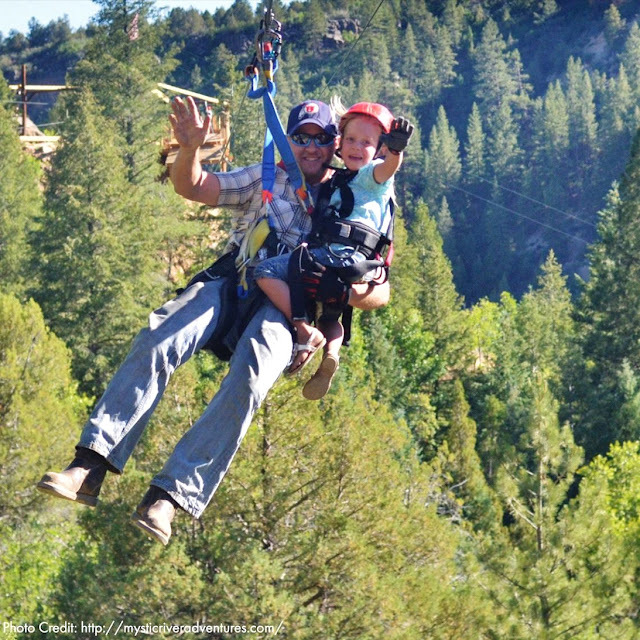 Ziplining is an exhilarating experience that ardent adventure seekers can't afford to miss during their visit to Provo. Enjoying a view of the natural features from your room is one thing, getting an aerial view of the same as you glide through the air is an entirely mind-blowing experience. Ziplining provides an unobstructed view of the Wasatch Mountains and Provo River. The Seven Peaks Resort Water Park lies less than 10 minutes away from Hines Mansion and is the perfect family or couples' getaway in summer when we all seek to cool off. Seven Peaks Resort Water Park hosts loads of fun activities well-suited for visitors of all ages. You can decide to laze afloat the lazy river as you sip your favorite drink or enjoy a boat ride. Reed Smoot House is a national historic landmark a mere 15-minute walk from Hines Mansion. Initially the residence of Reed Smoot - a former politician, businessman, and a religious leader during the early 1900s. On visiting the Reed Smoot House, you'll learn a lot about the fallen veteran and also a thing or two on maintaining a home in top condition as its original furnishings remain intact. We hope that this guide has been helpful in planning your trip. Boredom isn't an option while staying at in Provo!